How many MP3 musics can I listen? How many pictures can I take? How many standard video can I store? How many HD video can I store? 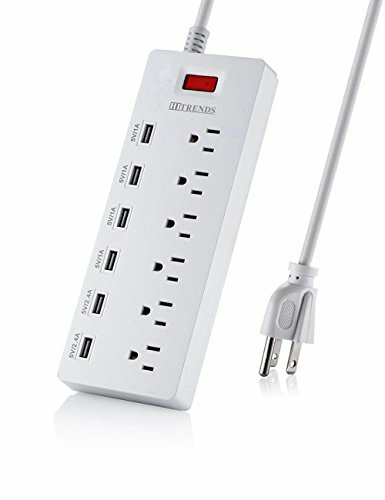 What kind of extra benefits can I get from this item? 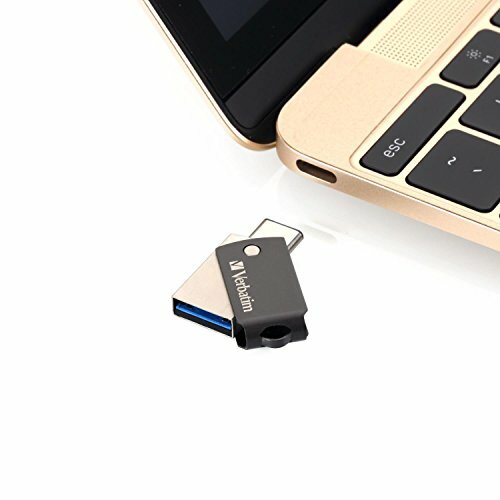 Based on the standard of USB 3.1, with the same ends, positive and negative of this new Type-C can be inserted to Type-C enabled devices. It support connect to Type-C lightweight devices, support high-speed transmission @110MB/S of data, storage files without worries. 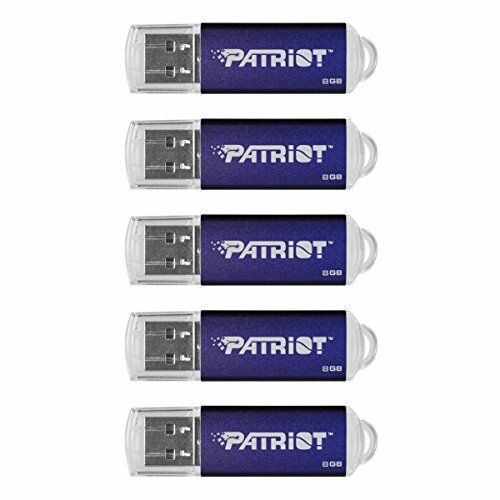 Slim size at 35.65 x 12.2 x 5.9mm with swivel cover design, relieves from the lose of cap trouble and protect the connector. Especially comes with a mobile strap, handy and exquisite. Widely Compatible with Type-C interfaces devices such as new MacBook, Nokia N1, Google Chromebook Pixel 2015, Nexus 5X/ 6P, Xiaomi 4C, Microsoft Lumia 950/ 950 XL, OnePlus 2, Le Superphone etc. 1 Year warranty and responsible after-sale service have left the worries behind. 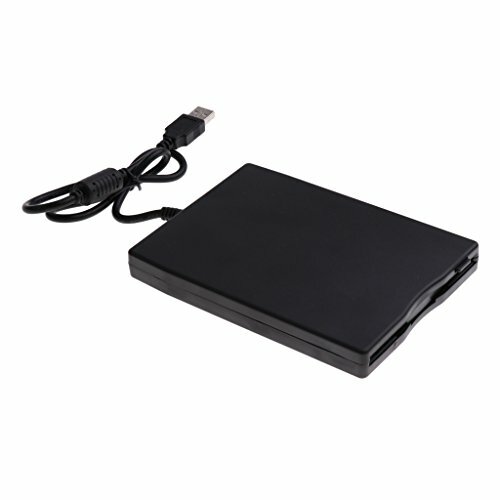 ➤Latest OTG Technology — Store-n-Go: A portable storage drive with both Type-A USB 3.0 and Type-C USB 3.1 dual interfaces, it expands capacity for Type-C smartphones/ tablets and transfers data between PC/Mac and other Type-C devices. 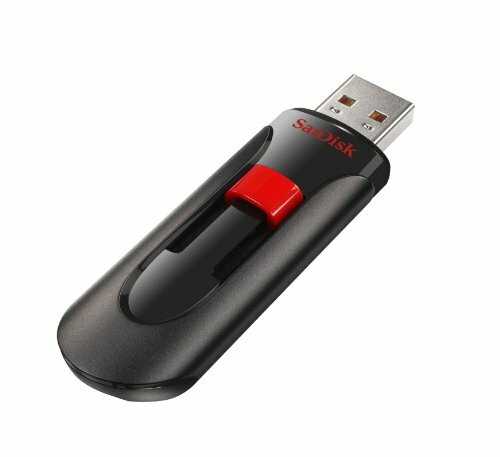 ➤USB 3.0 Super Speed: Data transfer to USB 3.0 port on laptop, the read speed up to 110MB/S, also it can be backward compatible with USB 2.0. Note: transmission speed may vary to different software, hardware and performances of devices. 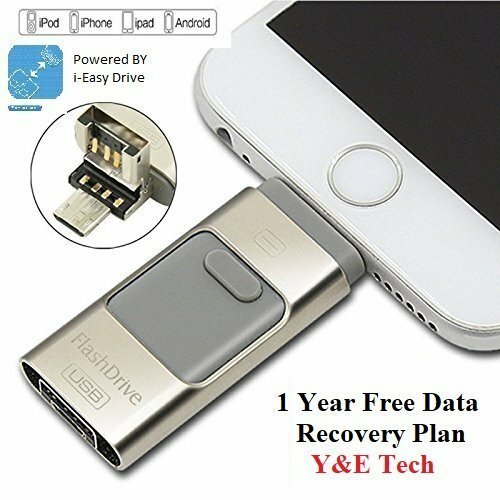 ➤Outstanding Compatibility: Compatible with New Type-C intelligent devices such as new MacBook, Nokia N1, Google Chromebook Pixel 2015, Nexus 5X/ 6P, Xiaomi 4C, Microsoft Lumia 950/ 950 XL, OnePlus 2, Le Superphone etc. ➤Mini Metal Housing Design: Grey housing with mini dimension at 35.65 x 12.2 x 5.9mm, only 15g enhance its sense of fashion and convenience. 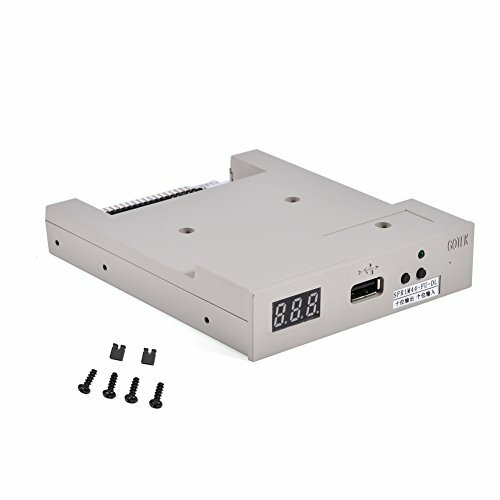 ➤360° Swappable Cover with Mobile Strap: Swappable cover is used to protect the connectors. Supporting hot plugging, plug and play, no worry for cap loss. The package specially comes with a mobile strap, easy to carry out. 1 Year Warranty, Contact us IF you have any questions!